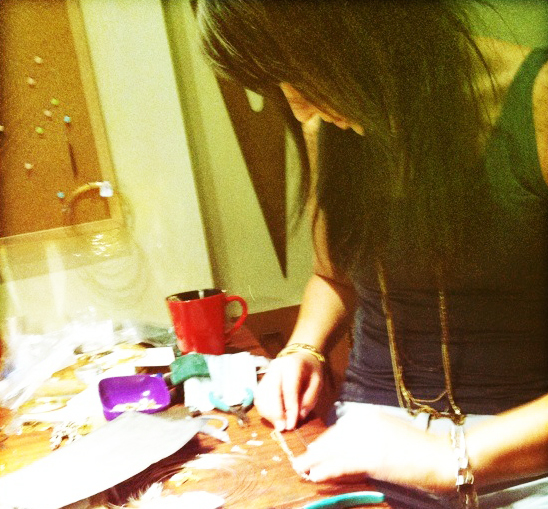 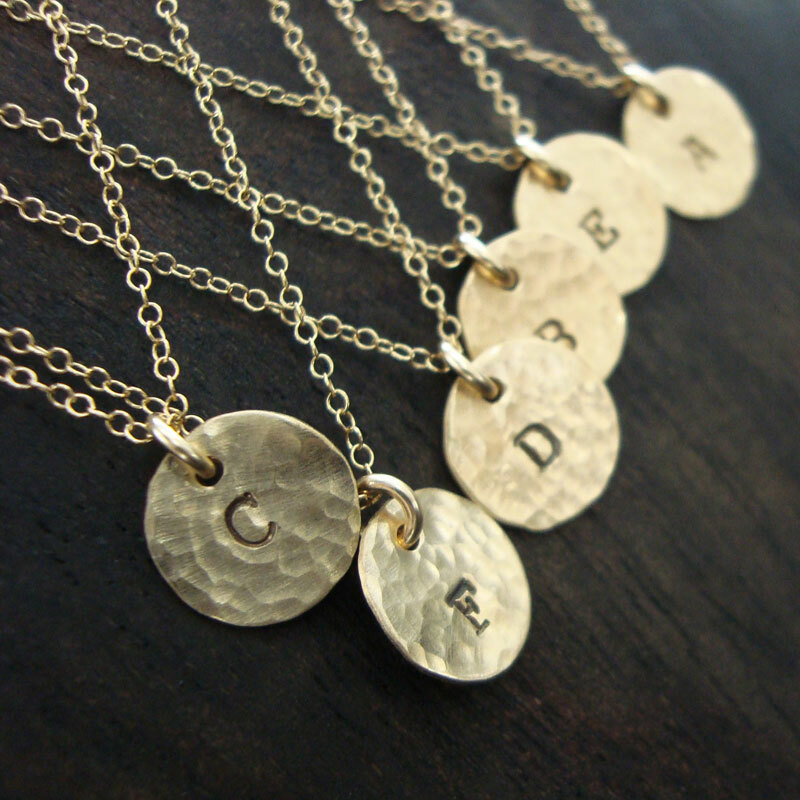 Initial necklaces are very simple and delicate which makes them irresistible. 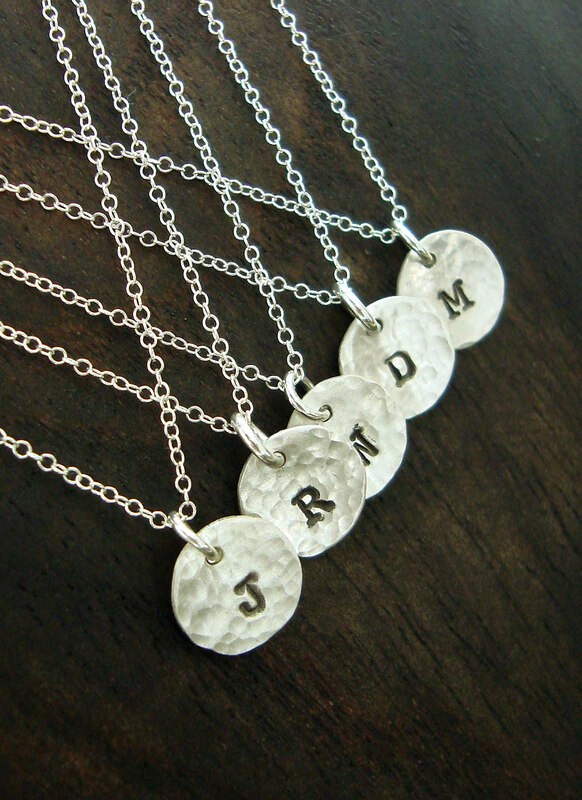 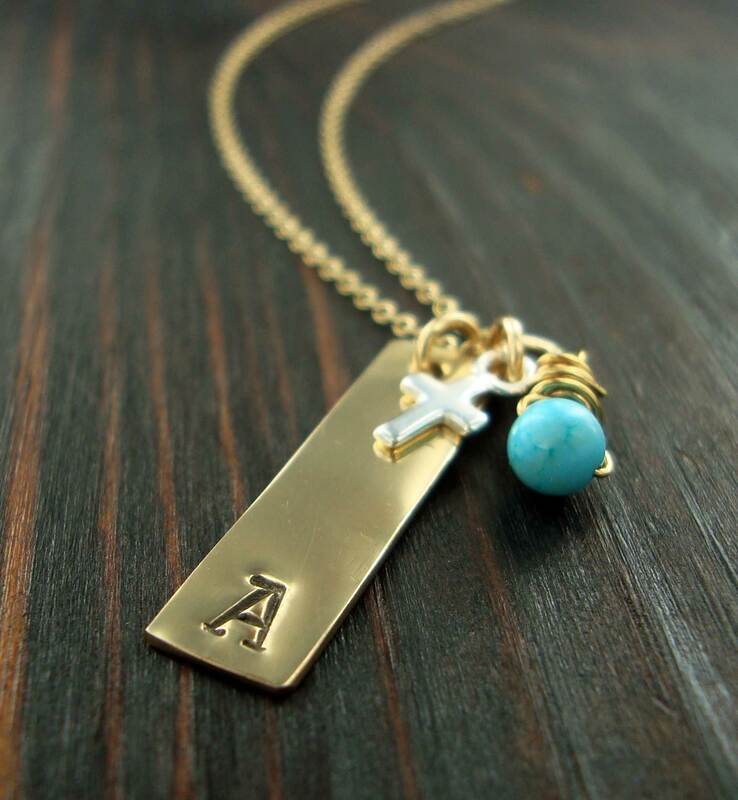 Choose your own, your sweetheart’s, or your kid’s initials for a great keepsake necklace! 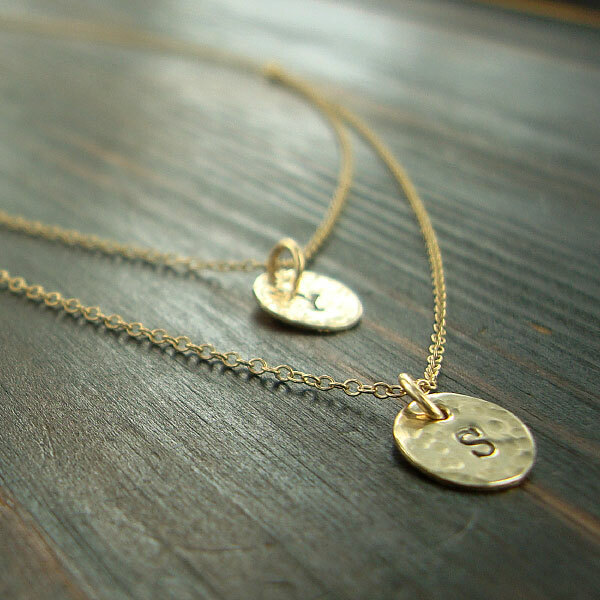 Hand stamped in gold or silver.